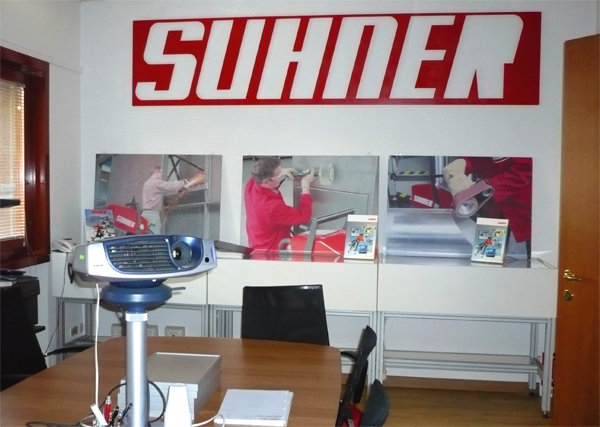 Suhner Italia srl has been operating for over 30 years, exclusively supplying the Italian market with the entire range of surface machining products from Suhner Abrasive Expert AG. The company provides customers with everything required for the professional machining of metal surfaces, particularly stainless steel. 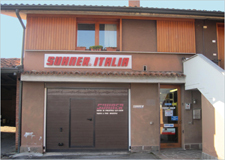 The main office and warehouse are situated in Bergamo. 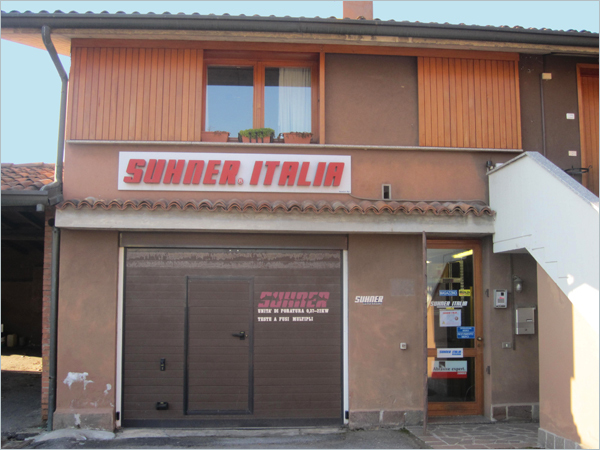 Thanks to a nationwide, close-knit distribution network, technical and sales support as well as maintenance services are provided all over Italy. In addition, the company is distinctive in offering its customers a free product demonstration on site. 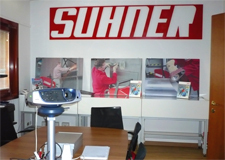 Special commitment to the customer and outstanding product quality are the key to success of Suhner Italia srl.